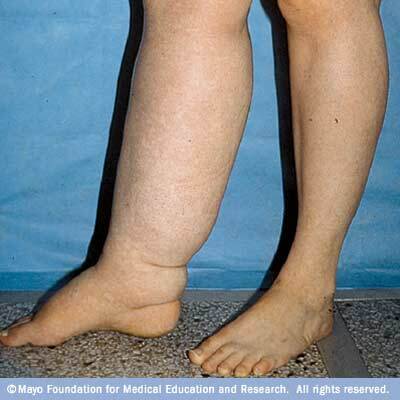 Lymphoedema is localised retention and swelling of limbs. It can be very inconvenient and often painful. Lymphoedema is a result of congestion of the lymphatic system that prevents the lymphatic fluids to circulate normally in the body. Typically people either inherit the condition or become susceptible to lymphoedema through damage to the lymphatic vessels. This damage most commonly occurs following cancer treatments from techniques such as lymph node dissection, surgery and radiation therapy. Low level laser treatment is another emerging lymphoedema therapy.